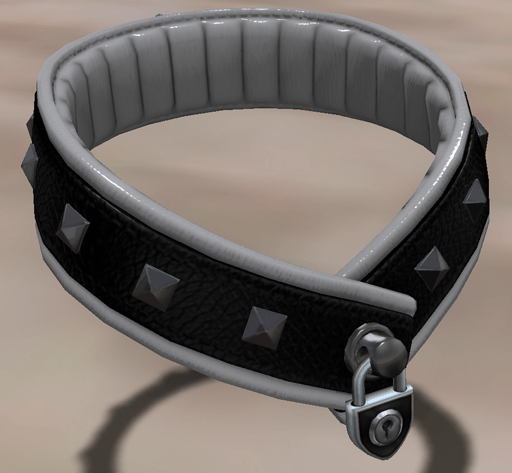 « Collar optimized and a first texture test. I had to redo all the textures (as usual) due to a lighting issue and a UVmapping error. Today I rewrote my classic “coloring HUD” code to make it independent from the main code base. Why? Because on many items, it’s the only reason that they have custom code and their own code branch and that’s just not optimal considering that the coloring HUDs are their own independent “thing”. 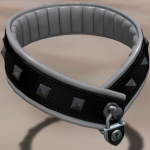 Only a few more details before the collar is ready: a name, HUD graphics, and to decide how to deal with the stud variations.